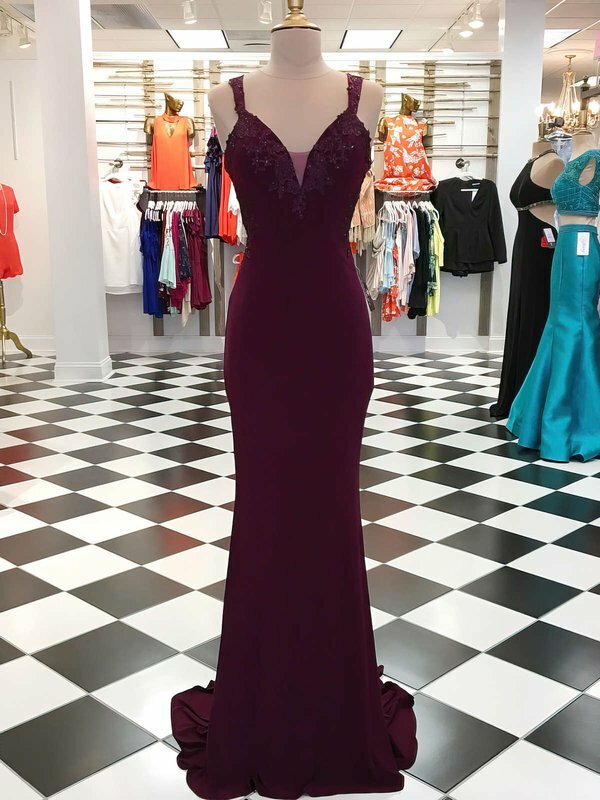 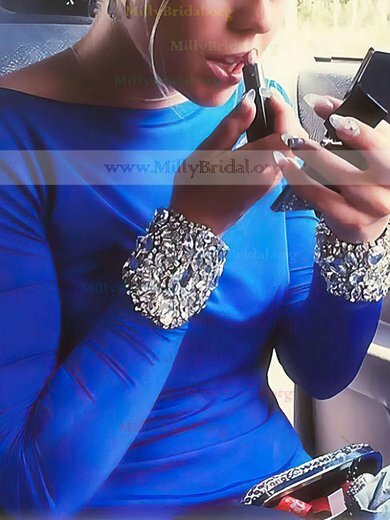 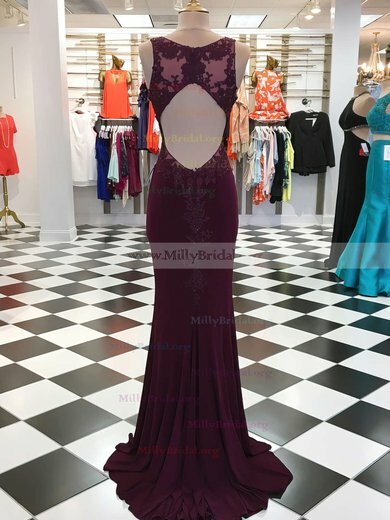 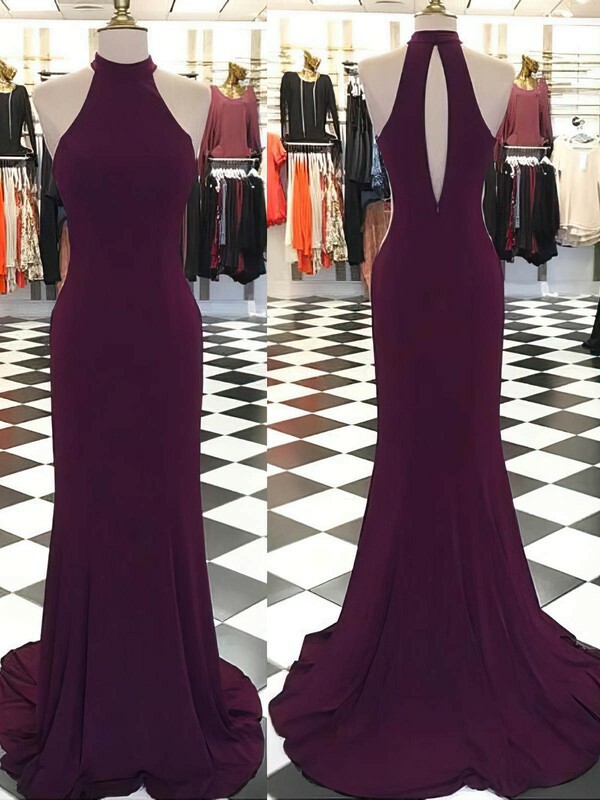 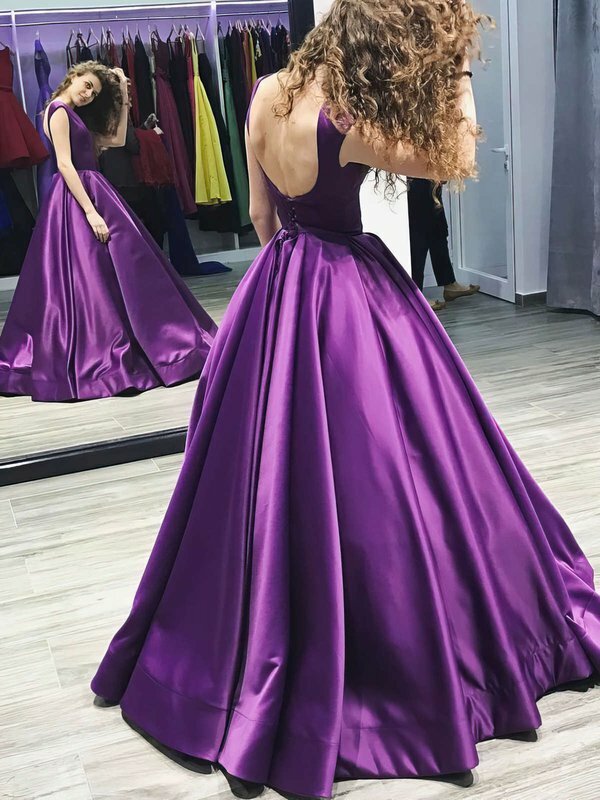 If you want to make a royal impression in proms or parties, you may find the right place here in millybridal.org. 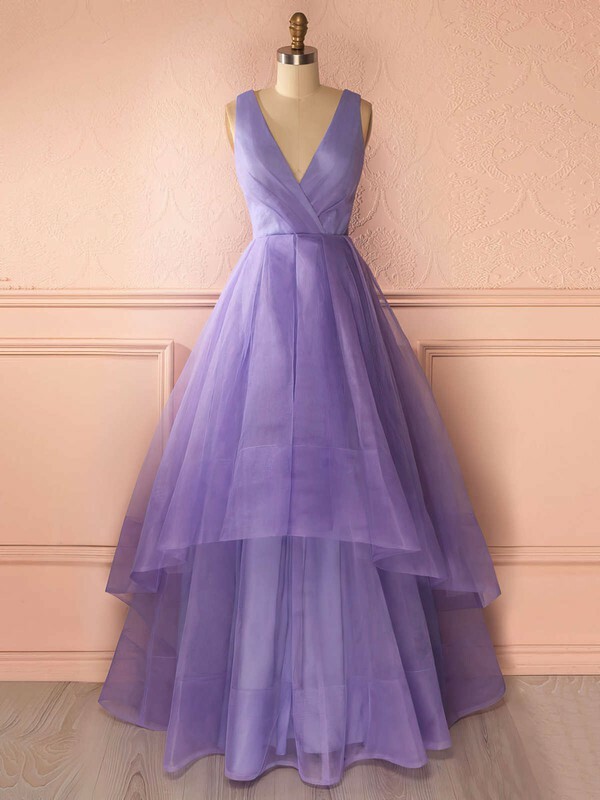 Purple prom dresses and lilac prom dresses feature exquisite craft, beautiful embroideries and high quality. 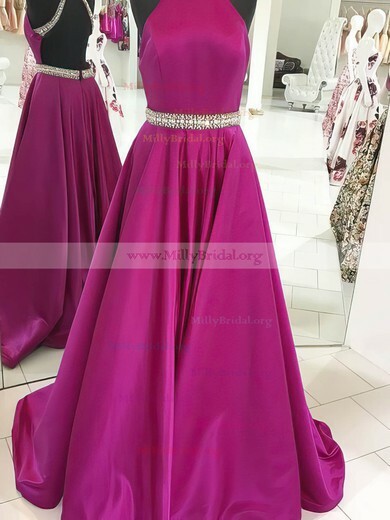 Embellishments such as rhinestones and pearls are also added to the dresses. 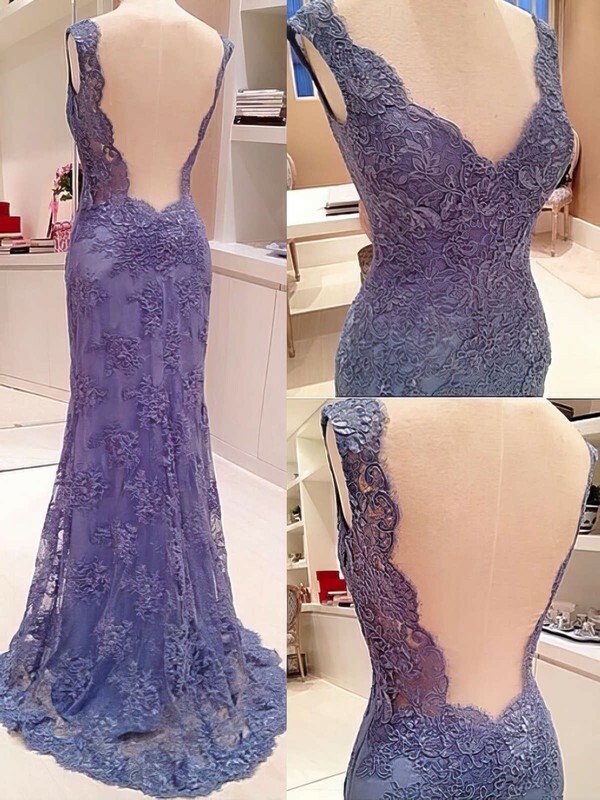 These dresses are not necessarily expensive, but absolutely charming in millybridal.org.